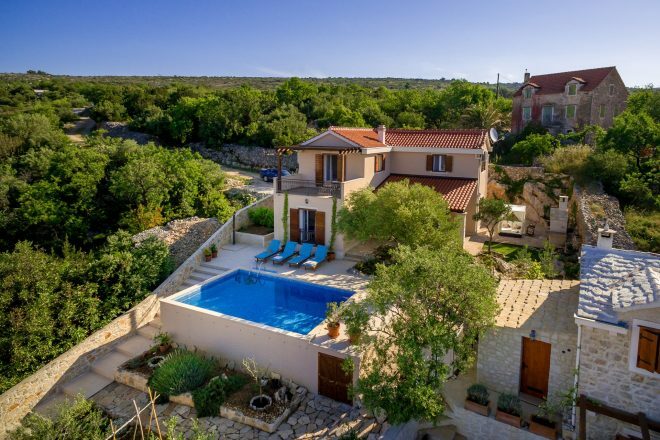 Our Luxury Villas in Croatia offer the height of luxury, making for an extra special villa holiday. 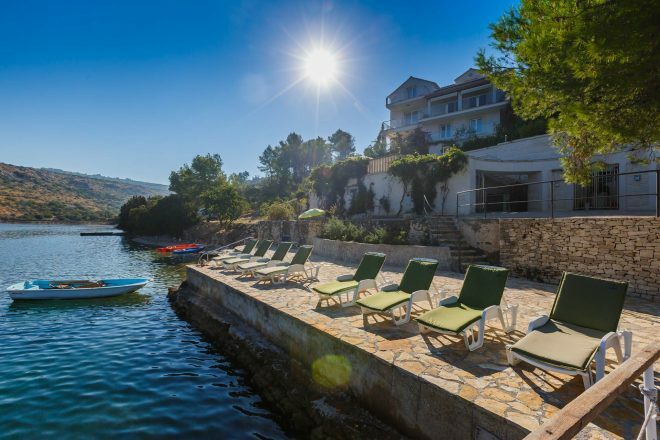 Croatia is a cultural country that offers a diverse range of activities so no matter where you decide to stay in the country, you won’t be bored. 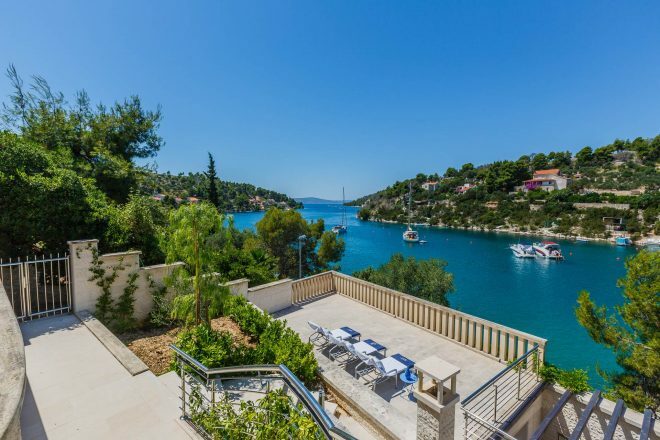 With a warm Mediterranean climate and idyllic sandy beaches, the wonderful islands make for the perfect relaxing break whilst the rich greenery and hilly terrain is perfect for those who are seeking a more active holiday, not to mention the wide range of water sports that are available. 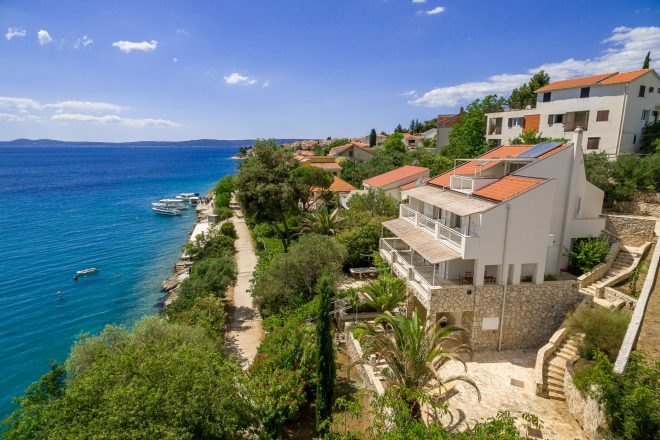 Some of the islands, such as Hvar, have had inhabitants since 4000BC and so are home to many historical sites that have been preserved over the years and ideal for those who want to enjoy a luxury villa holiday in Croatia whilst soaking up the rich heritage of the country. 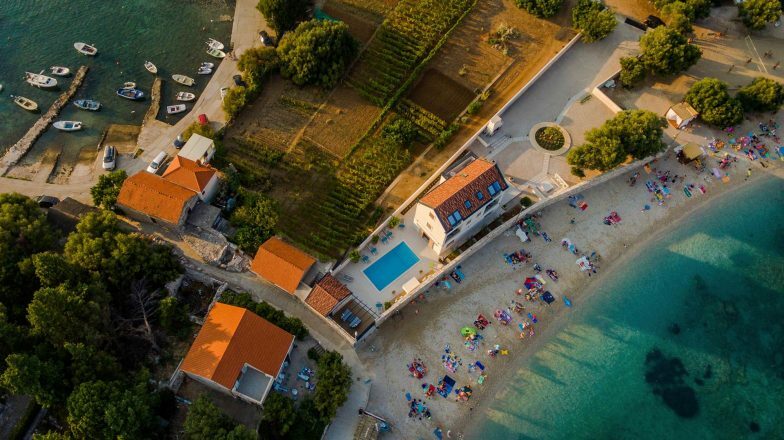 Many of the islands are within a short ferry ride and so you can visit the many sites and attractions that other islands have to offer. 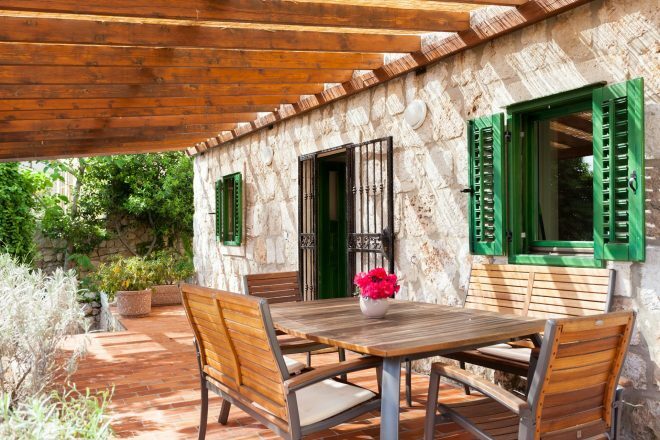 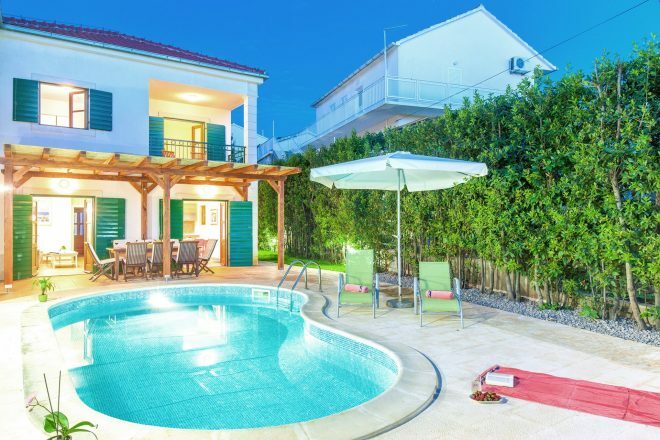 Starting from €77 per night and housing up to 14 people, you can have a fun-filled holiday with plenty of space for you and the family. 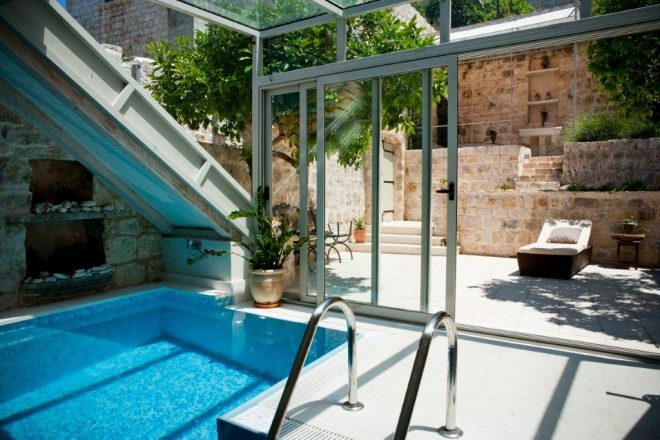 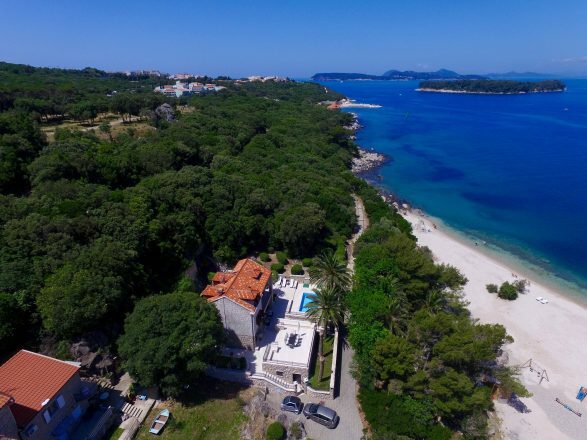 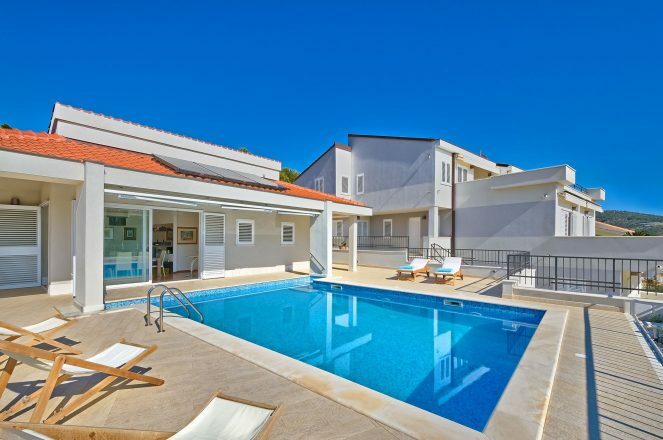 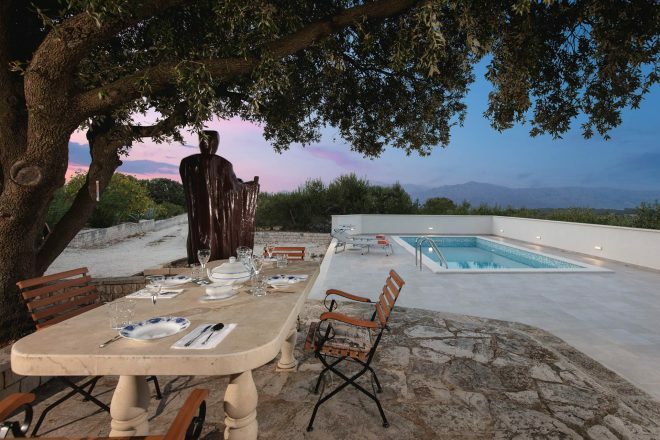 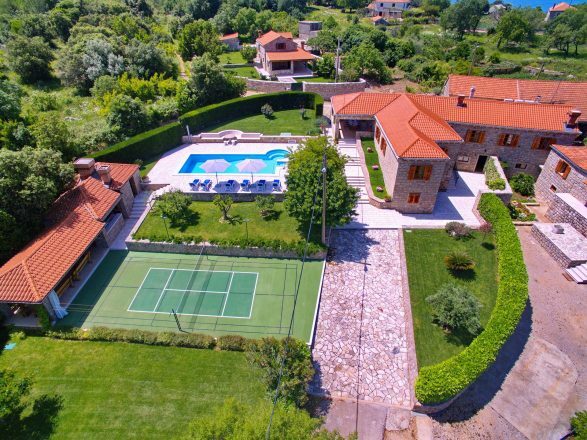 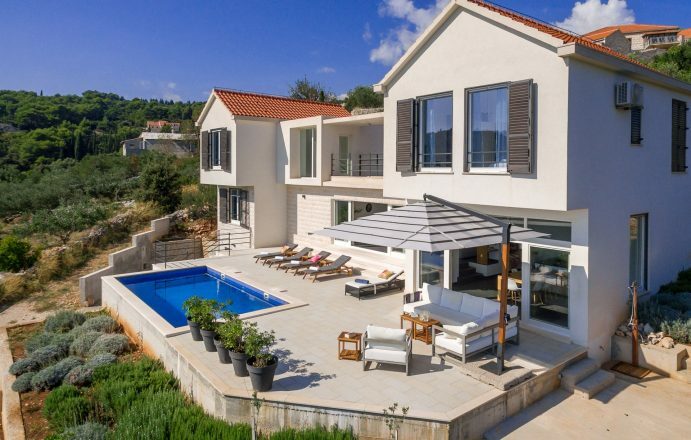 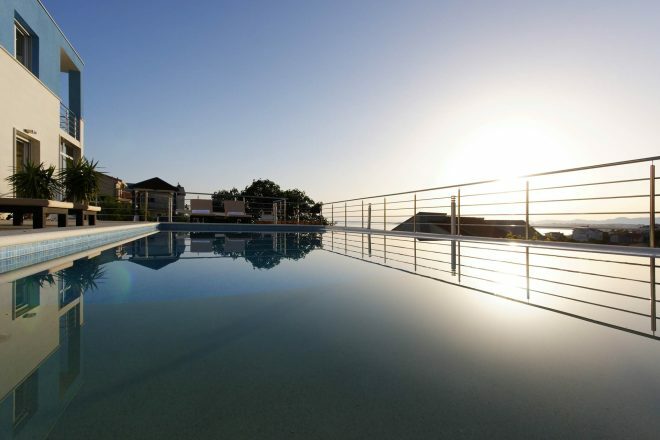 Our villas are handpicked for their quality which is why we are proud to provide luxury villas in Croatia with private pools, all which are maintained to a high standard and perfect for a family holiday. 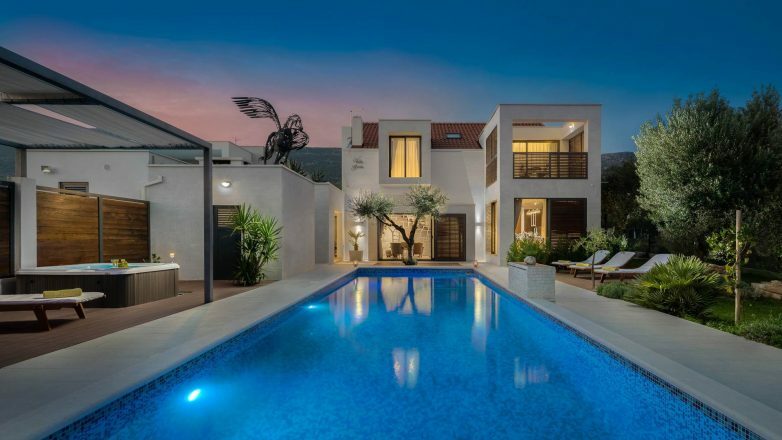 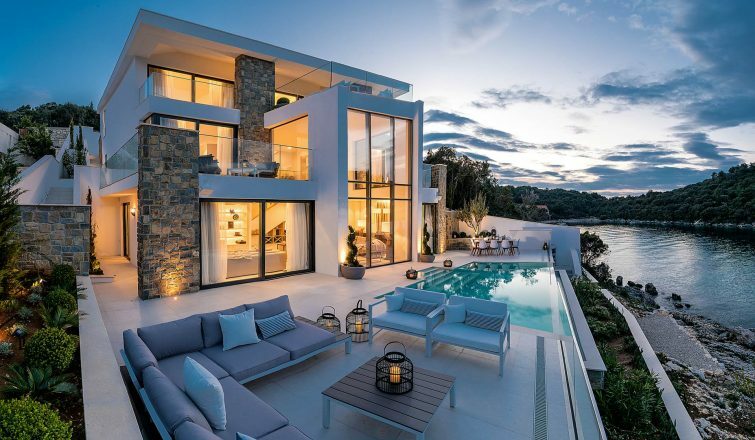 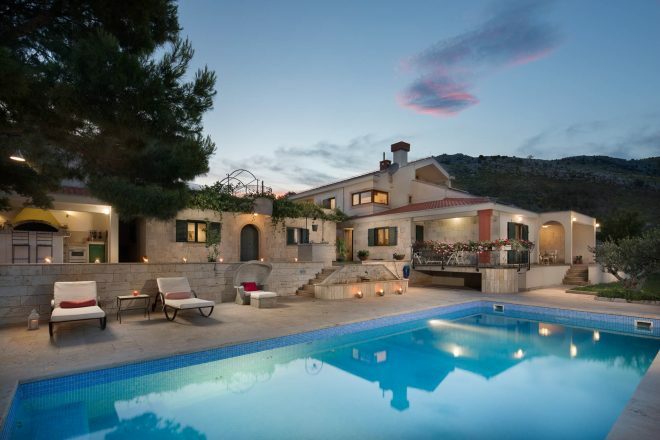 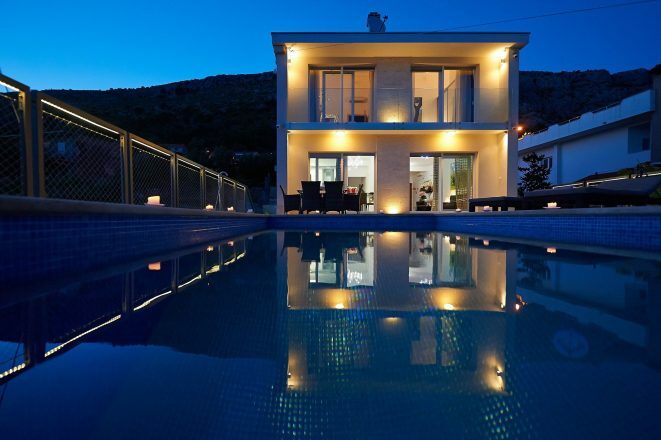 Browse our range of luxury villas below or fill in our contact form to speak to one of our specialists who will be able to pair you and your needs with one of our villas. 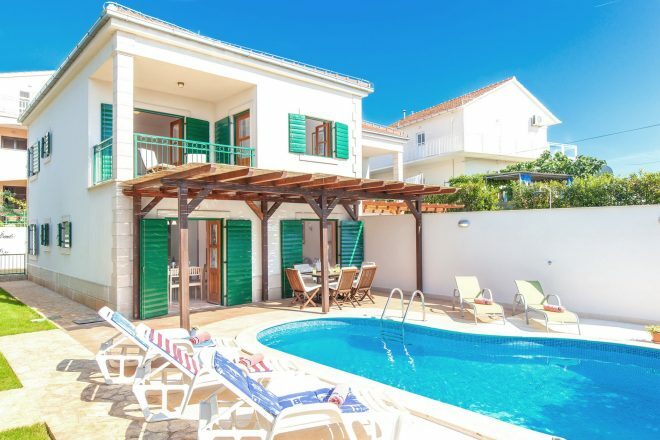 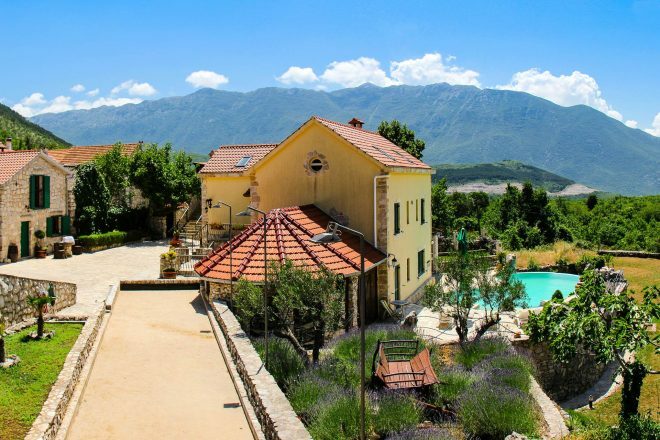 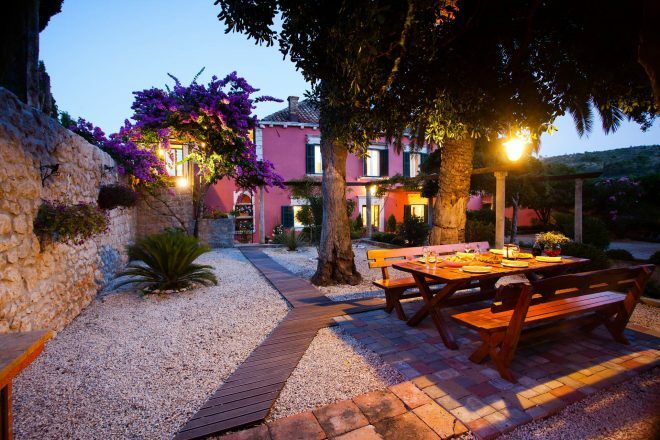 They’ll also be on hand during your holiday to ensure you have the best time whether this is arranging excursions or making sure you get to sample some of the fine Croatian cuisine and the famous Croatian wine.